Is it possible to include the free version instead of the Trebuchet? Hope KonstaT will include it in the next version. Nova is superior compared to Trebuchet. New build. Mostly just keeping up with upstream. ROM + gapps from the first post still barely fit 160mb /system (159,2mb). Switch on and off BT till it starts searching nearby available devices. Yes, it is far superior, but it will not be included. 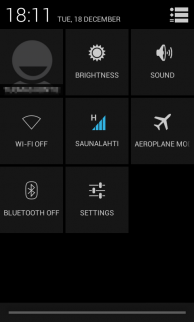 You can always install whatever launcher you like, some people may prefer WP8 based launcher for example. Stock is stock and must be the same for all (and for CM it's Trebuchet). You can always replace Trebuchet with Nova before installing the ROM. I prefer easier updates without having to move it to system each time. On 2nd thoughts I agree with you. But changing the ROM may not be the answer, it implies a larger System partition (Nova is bigger), so it's not that practical. Right? Or is there any copyright problems? Or not.... I think it's too "heavy"! Is there a way to enable the swap partition without using an external app such as swapper2? I've changed Nova to system app. It's working totally fine and without FCs. The bluetooth-tip is working perfectly. 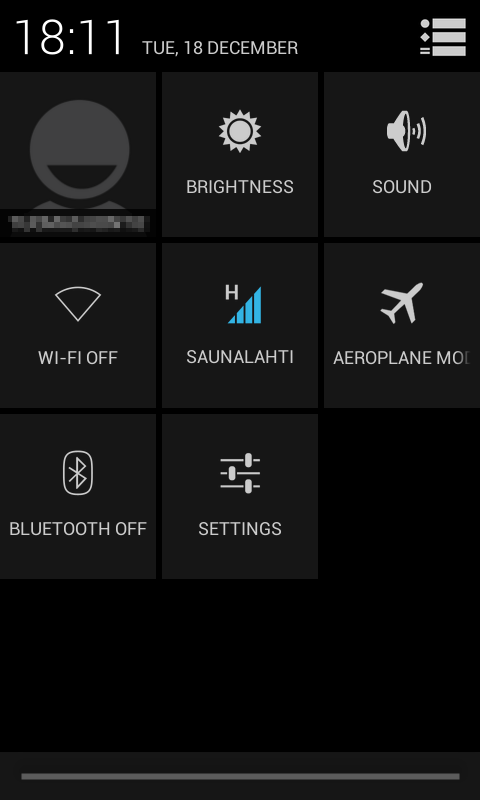 I don't need bluetooth very often, but if i need it, there should be a procedure which will make me use it without rebooting or try and error a lot of time. Like yours! thx! 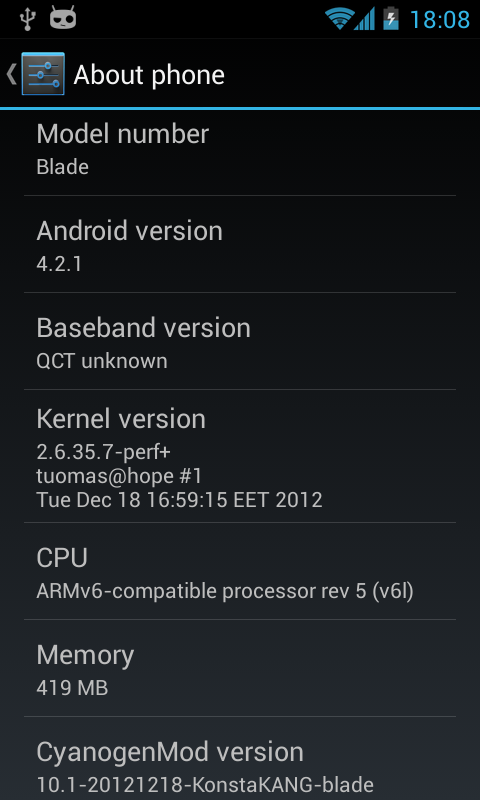 This is my port of CyanogenMod 10.1 for ZTE Blade. 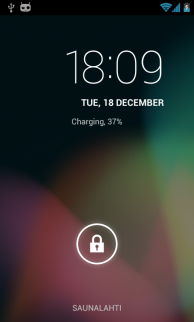 It is unofficial and unsupported by the CyanogenMod team. 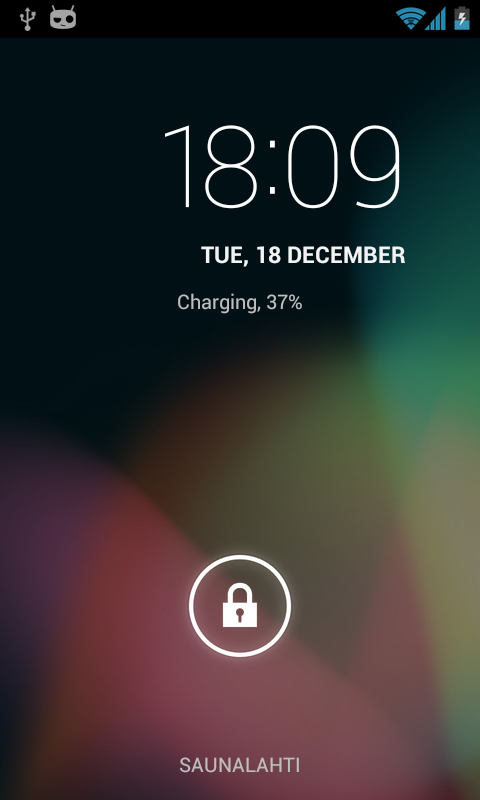 This ROM is mainly for developers/testers/advanced users. I'm really not interested in hearing whining about non-working things (and questions when they will be fixed), actually I couldn't care less if you have issues with this ROM. ;) There's instructions/sources in the third post to build CM10.1 yourself. If you must have something fixed right now - you better do it yourself. You'll need at least 160mb system partition for the ROM and gapps to fit. Both gen1->gen2 and G2 TPTs are available at Amphoras' TPT Helper. what about ubuntu or firefiox for blade? anyone having issues with s2e ? Did a fresh install of today's build. 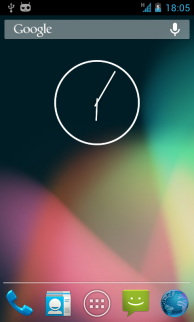 S2E isn't worth the hassle on cm10.1 IMO, use CronMod-INT2EXT+ script instead; it's better anyway. Me too. I've put NovaLauncher into /system and deleted Trebuchet from it, rebooted, and it seems to be working very well. IMO noone. s2e works flawlessly with me. Did you have to delete anything else from the ROM or does it still fit in /160mb system? I already had deleted some things before installing the ROM. So now I still have 7.46MB free (of 160MB) in /system. Can you check how much you have left in /system? I can tell you that Trebuchet is 862KB and Nova is 2424KB. If you need space... trim the LatinIME. That's a good idea - I don't need half of the languages anyway. When I did it with cm10, it force closed.